Let’s get real for a moment. There are a lot of people out there calling themselves experts who really have no reason to be doing so in an authentic way. If you are reading this, chances are you have a strong desire to help other people with your work. 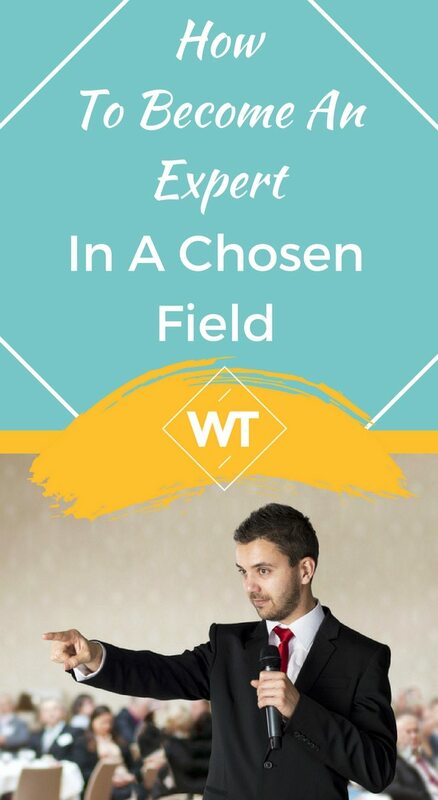 I can tell you from personal experience that being seen as an expert in your field is one of the BEST ways to reach more people with your work – so you can create the life and business that you dream of whilst adding big value to the world. To get the most out of this article (and all of my work!) read through the whole piece at once and then go back and make a note of any specific strategies or points that jump out as being right for you then I would like you to commit to taking action and letting me know which one you applied! I work with private clients and teach group training programs with people around the world. I help them to grow their audience and income whilst sharing their natural expertise in a way that helps other people and I’m going to share some of my personal strategies with you here. 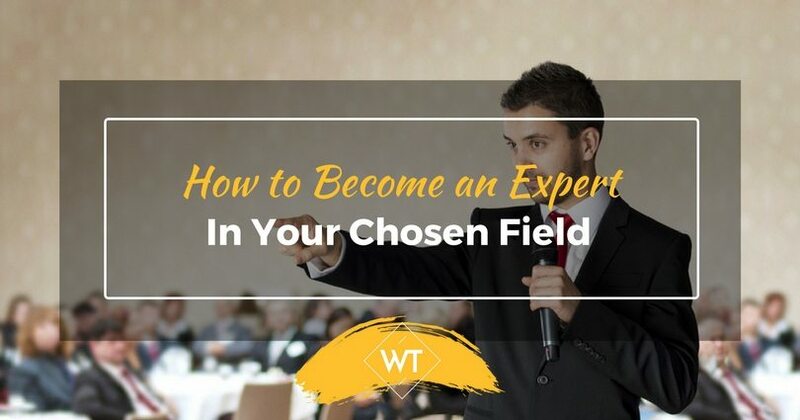 Below are my 7 ways to be seen as an expert in your field, so you can help more people! Unfortunately there are a lot of people out there calling themselves experts or mentors who really are not in a position to do so with authenticity. Only ever talk about or teach things that you have successfully done or are in the process of doing. It’s important to be able to share things that have worked for you that you can now use to help other people. For example, everything I write about or teach in a class or workshop, is something that I have already done myself, so I know I can speak with confidence about it. TIP: Write a list of ten things that you can authentically teach! Whilst you aren’t responsible for other people taking action on what you teach, you can make it as easy as possible for them to get benefits from following your work. Have confidence in the fact that you have the power to make a huge change in people’s lives! 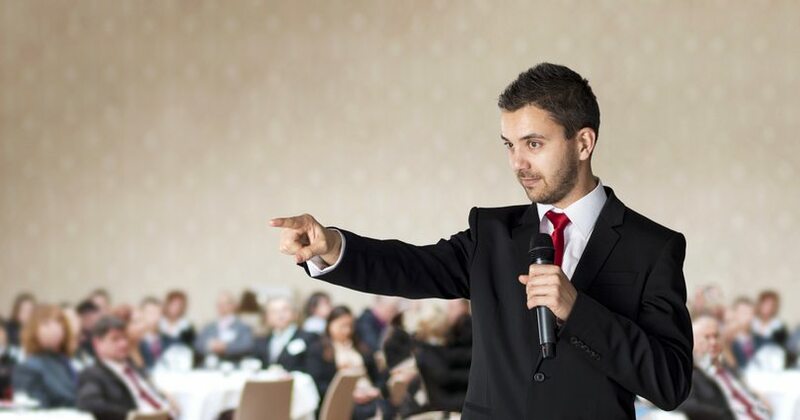 For example, I know I can help my clients and students to grow their audience and income through my consultancy and classes because I have done it myself and watched others get great success as well. Have confidence in your capability! TIP: How can you feel more confident about your ability to help people? What actions would you need to take? One of the best ways of doing this is to take your knowledge and expertise and create easy to implement tips and strategies that people can follow. By doing this, they will being to see you as an expert. I’m not a fan of over complicating things or wasting time so I like to get straight to the pint and give people actionable tips and take away points. When I wrote my first program “Be Your Own Publicist” I took the things I was going with my private clients and put them into a step by step process that people could follow. I do the same with my articles that I write (like this one!) I take my expertise and put it into actionable tips. TIP: What actionable hints and tips can you put together to help people? 4. Raise your profile through the media! Things really took off in my business when I started getting a lot of media attention for the work I was doing. In 2012 I wrote a training program called “Be Your Own Publicist” after I had left London and moved to Ibiza. Being featured as an expert on PR and business really helped me to attract amazing clients into my business. One of the best ways to be seen as an expert or becoming an expert in your field, is to get attention in the media for the work that you do. I teach my private clients and students how to do this with my group training programs and coaching but I can tell you right now, guest writing is one of the best ways to do this as well as being interviewed. You don’t have to be perfect to start promoting your expertise, that is one of the best ways to keep yourself stuck and procrastinating. Whilst I do recommend that you only ever teach things that you have actually done, it is also OK to let people see you on your own journey, floors and all. We are in an age where people want to learn from other people, not perfectionists. At the time of writing this, I am currently doing a series called “”#AskRyan” where I answer a question each day on video about marketing, PR and business and income generation. I do this to share my knowledge and expertise but also because I want people to share the journey with me. TIP: How can you share your journey with people in a way that helps them? One of the best ways to let your audience build a relationship with you is to talk to them on video. People get to know you better when they see you talk, get to know your mannerisms and generally build a deeper relationship with you than just reading your work. Each day, I post a new #AskRyan video on my YouTube channel where I answer people’s questions about marketing, PR and business. Since doing this I have noticed a huge increase in new client enquiries and sales. I’d like you to think about how you can share your own expertise on video. What can you talk about to help your audience and also deepen your connection with them? TIP: Start filming videos for your audience. It doesn’t matter if you have never done it before, just put together some actionable tips and strategies and get sharing! One of the things experts do differently when it comes to their business is they aren’t afraid to charge well for what they do. I’m not talking about putting your prices up just for the sake of it. What I do mean is they understand how much their work helps people and they value themselves and their time and knowledge enough to put an appropriate fee on it. TIP: If you apply the strategies in this article, you will be able to increase your rates in a fair way that allows you to help more people in a much bigger way. Take a look at your current rates now, are they ready to be increased?